Time lines for launches expected over the next 6 months! This Expo saw some new concepts and variants on display across segments – be it hatchbacks, compact MPVs, sedans or new compact SUVs. However, not all of these will be launched immediately. But here’s a look at what you can expect in the next six months. 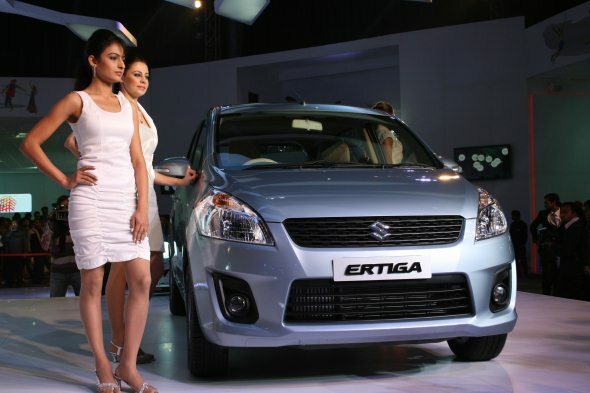 This month there have been six cars that were launched around the time of the Auto Expo. 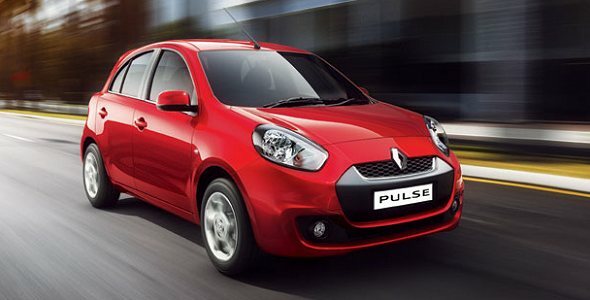 In the hatchback space, the Renault Pulse now goes on sale in two variants, both diesel, priced between 5.77 lakh and 6.25 lakh—the latter being fully-loaded and yet Rs. 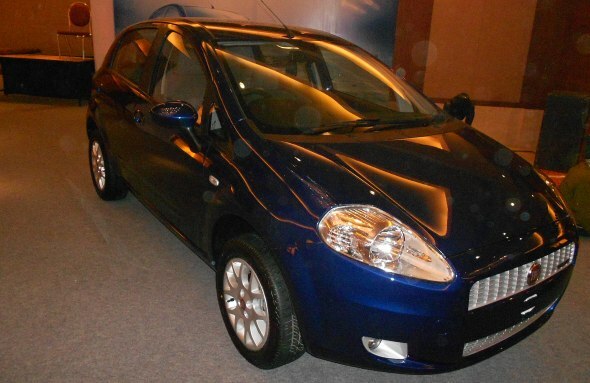 17,000 cheaper than the Maruti Suzuki Swift. It would be interesting to see if it competes with the Swift and i20 or eats into its sibling the Nissan Micra’s sales. And then there’s the refreshed Fiat Punto, with higher ground clearance and a few added features, as well as a higher price tag—at a time when it’s struggling to clock numbers. The Auto Expo also saw the launch of Mini Cooper, a hatchback that comes with a luxury sedan-like price tag of Rs 25 lakh plus for those who perhaps already have all the cars they need—they can now have the car they want. Sedan space saw little launch activity with the face-lifted Fiat Linea being launched at slightly upped prices and a few more features for the mid range variants. Linea now costs around Rs. 32, 000 more with prices between 6.83 lakh and 9.18 lakhs. 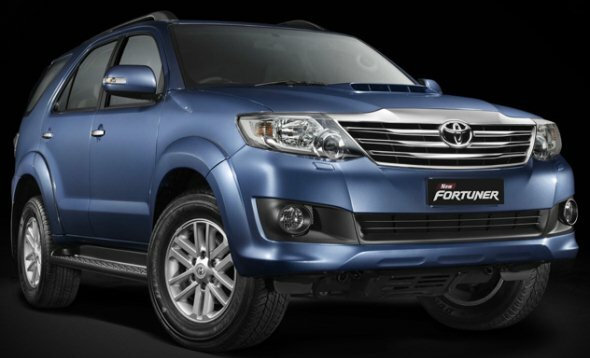 Among SUVs and MUVs, the new Toyota Fortuner and Innova will go on sale immediately. While the Innova largely gets cosmetic changes, the Fortuner has been given more gadgetry and two new variants, which include a two-wheel, drive automatic. The Innova is priced between 9.4 lakh and 13.2 lakh, while the Fortuner starts at 19.9 lakh up to 21 lakh rupees. The month of February should see only two launches, both in the SUV and MUV space. 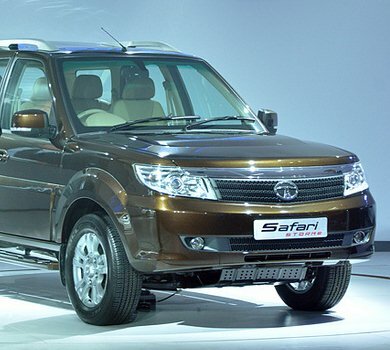 One is the new Safari Storme that will be replacing the current Tata Safari. The other launch will be of the upgraded Chevrolet Tavera, with its new 105 bhp BS4 compliant diesel engine. Neither has revealed the pricing but we don’t expect radical changes on that front. March isn’t going to see too many launches, but it’s likely that the Chevrolet Sail will go on sale that month. It’s a significant launch for Chevrolet as it did not have real answer to Swift or i20. If reactions of the Cartoq community are anything to go by, then Chevrolet will need to price it aggressively to compete in the premium hatchback segment. Hyundai too may replace the existing Sonata with the new one by March—it will be a big test for Hyundai since its cars haven’t made any impact in the Rs 10-lakh plus price bracket. If the Sonata does well, it could encourage Hyundai to quickly bring in Elantra, ix45 etc. In April, the Union Budgets proposals will come into action and that should also signal the launch of the Maruti Dzire compact and Mini Xylo – both vehicles that were not shown at this Expo. Provided, the government does not tinker with the sub-4 meter excise benefits. The Maruti Ertiga too has been planned for April in the price range of 7 to 9 lakh rupees and we’d be closely watching the response to this category-pioneering MPV. More new category action is likely in May in the emerging compact SUV category with the much anticipated arrival of the Renault Duster in India. By June, Chevrolet may bring in its new MPV that was shown at the expo. This MPV will compete with Maruti’s Ertiga and is likely to cater to family buyers rather than the commercial space. Ford will start production of its EcoSport SUV in June too but we expect it to be launched in the second half of the year—much like the Reva NXR, Hyundai Elantra and Nissan Evalia. With industry bosses expecting the market to gain momentum around September/October, the launch train is likely to gain speed from the middle of the year. And, as always, Cartoq will be there to keep you posted on the latest and hottest wheels on the way. « Nissan Micra and Sunny to be up to Rs. 12,000 dearer!